Emanuel David Ginóbili (born 28 July 1977) is an Argentine retired professional basketball player. Over a 23-season career, he became one of only two players, along with Bill Bradley, to have won a EuroLeague title, an NBA championship, and an Olympic gold medal. 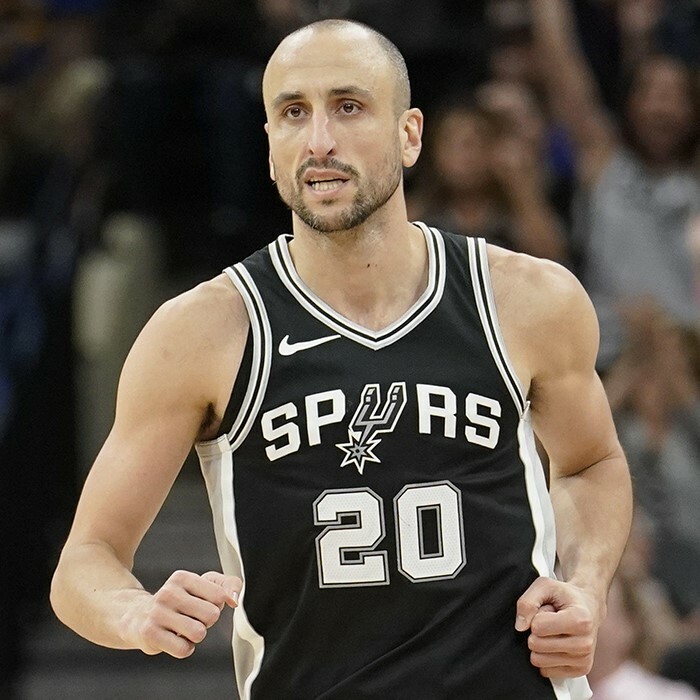 A four-time NBA champion, Ginóbili was a member of the San Antonio Spurs' "Big Three" era with Tim Duncan and Tony Parker. Ginóbili comes from a family of professional basketball players. He spent the early part of his career in Argentina and Italy, where he holds dual citizenship, and won several individual and team honors. 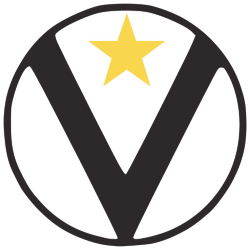 His stint with Italian club Kinder Bologna was particularly successful; he won two Italian League MVP awards, the EuroLeague Finals MVP and the 2001 EuroLeague championship and Triple Crown. 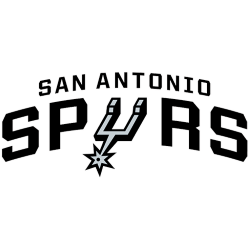 Selected as the 57th overall pick in the 1999 NBA draft, Ginóbili joined the Spurs in 2002, and soon became a key player for the team. 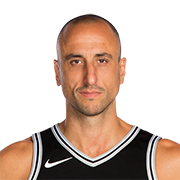 In addition to his four NBA championships, Ginóbili was named an All-Star in 2005 and 2011, and has been selected twice for the All-NBA Team. In 2007–08, he was named the NBA Sixth Man of the Year. Ginóbili announced his retirement on 27 August 2018.